Mrs. Hankinson's Class: 1,000 Followers Announcement! 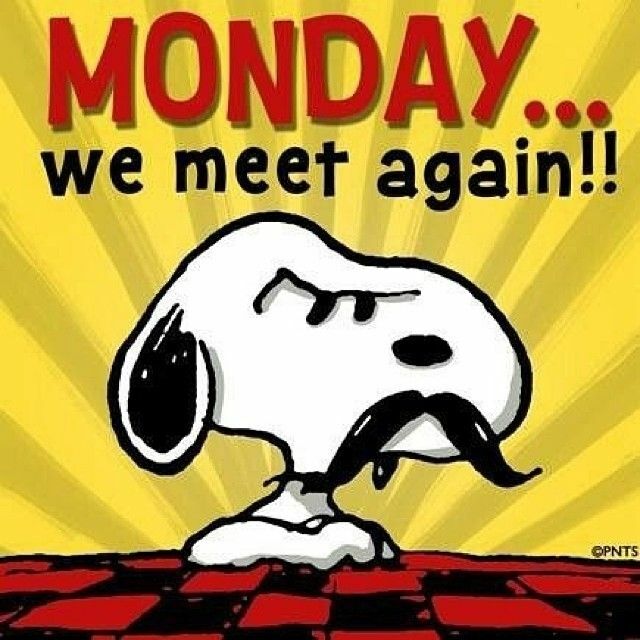 Hopefully I can turn your Monday around! Last week I reached 1,000 followers in my Teachers Pay Teachers store! I wanted to thank YOU with a gift! We have been working on alphabetical order to the second and third letter in order to work on guide words, so I created this Christmas tree package sorting activity to practice. Included are 6 trees with presents to sort with the correct tree. I put 2 trees in a bag, making 3 centers. I have also included an alphabetical order cut, sort, glue printable, and a guide word cut, sort, glue printable in this freebie. Click here or on the center picture below to download! One of my reading groups is working on my Rudolph reader this week. And we are continuing to work on number sense in math. Today we began rounding. About half of my class "got it" in the first couple of numbers. Hopefully tomorrow we will have light bulbs going off everywhere! 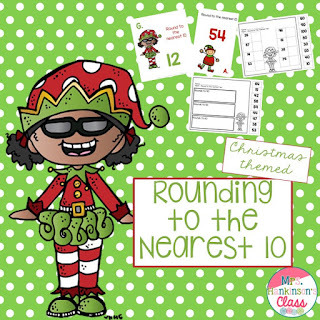 I have a rounding activity in my Christmas Place Value Unit, but I also created 2 sets of task cards and some printables in my Rounding to the Nearest Ten Unit. I have 12 more school days until Christmas break! Here's to the countdown!